Derek Wise and 88 Camino have returned with 88GLAM2, the follow up to their monstrous self-titled debut. The Toronto duo has an uncanny way of converting moody emotions into bangers. 88GLAM2 will capture you with the lows and keep you in place with the highs. The project runs for 14 tracks, giving fans a substantial serving of new heat to ride with. 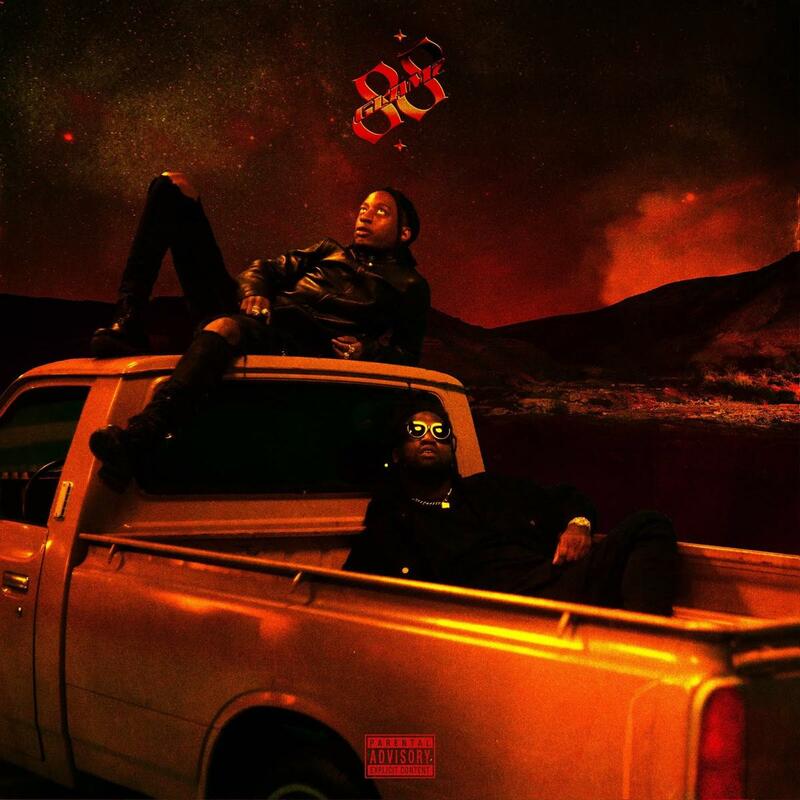 Gunna and Nav serve as the sole features on 88GLAM2. The minimal amount of additional voices on the record allows 88GLAM to assemble a project truly personal to their own sound. The XO members don't miss a step on 88GLAM2, available on Spotify, Apple Music, and Tidal.